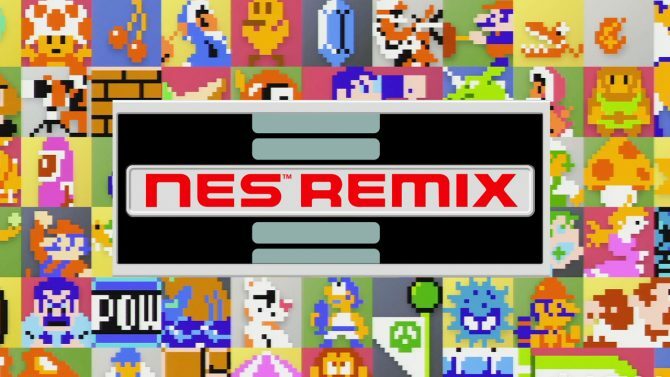 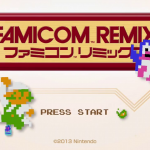 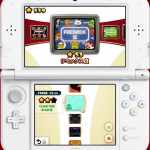 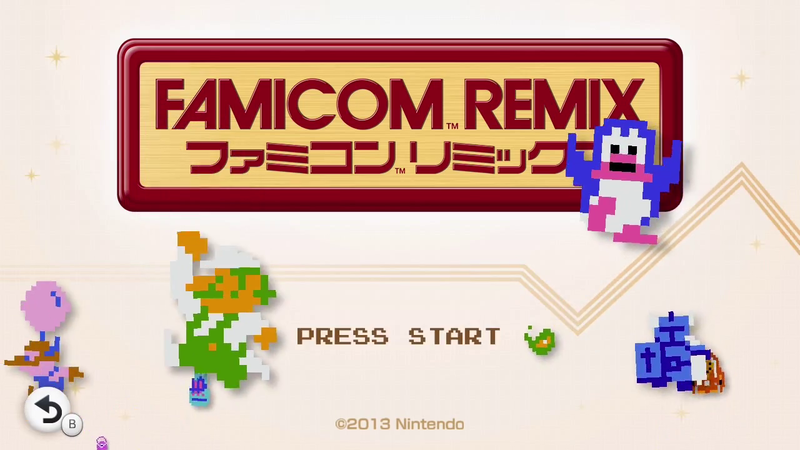 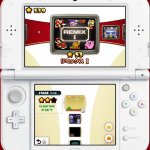 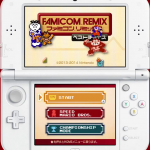 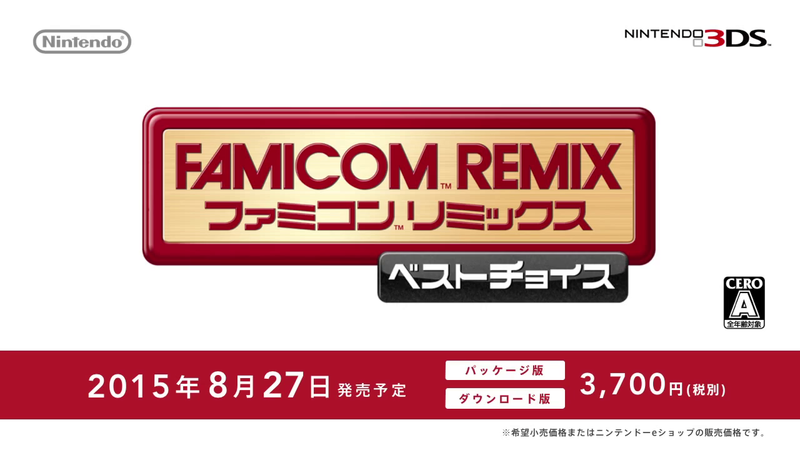 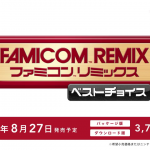 Famicom Remix: The Best will be a collection of 16 games from the Famicom (known as the Nintendo Entertainment System in North America) and release in Japan on August 27, 2015 for 3,700 yen. 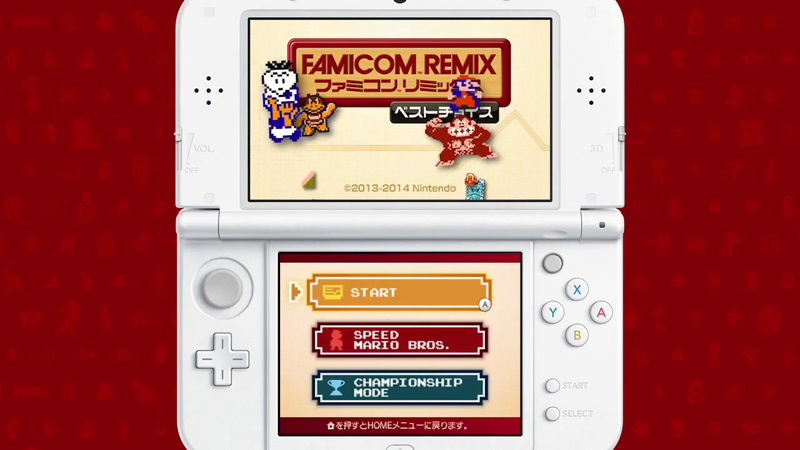 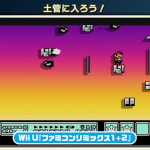 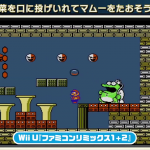 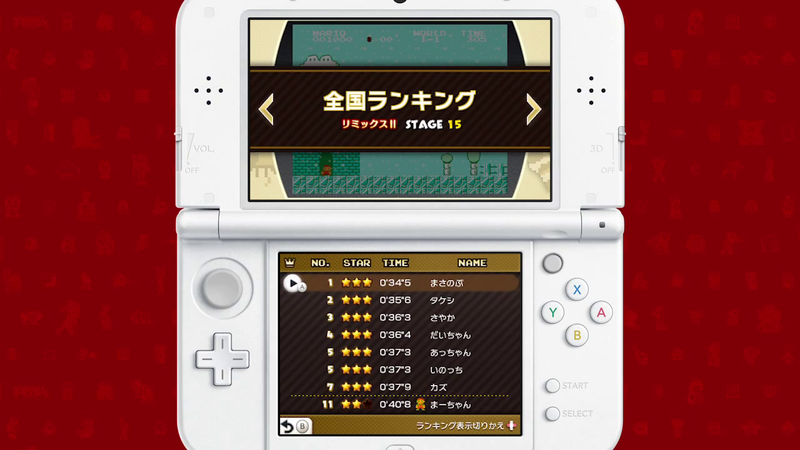 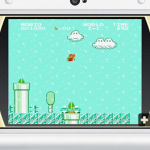 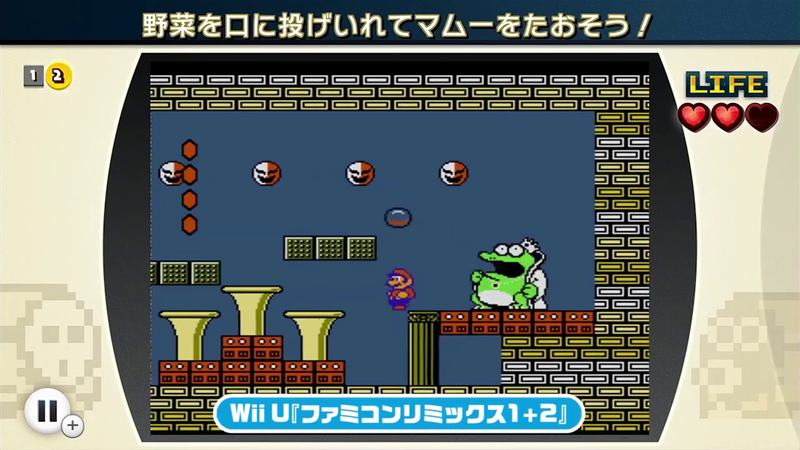 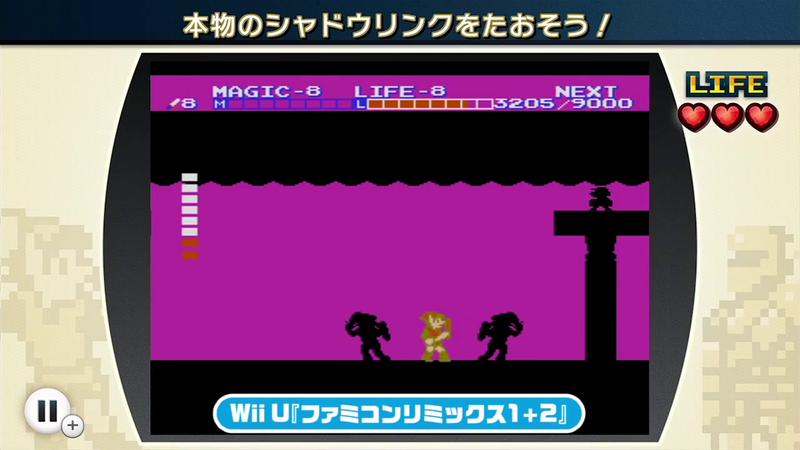 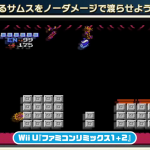 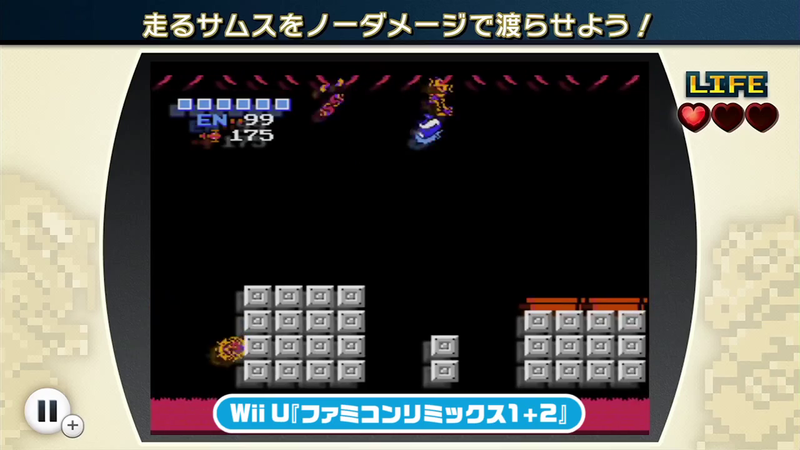 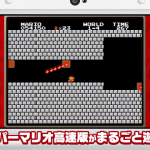 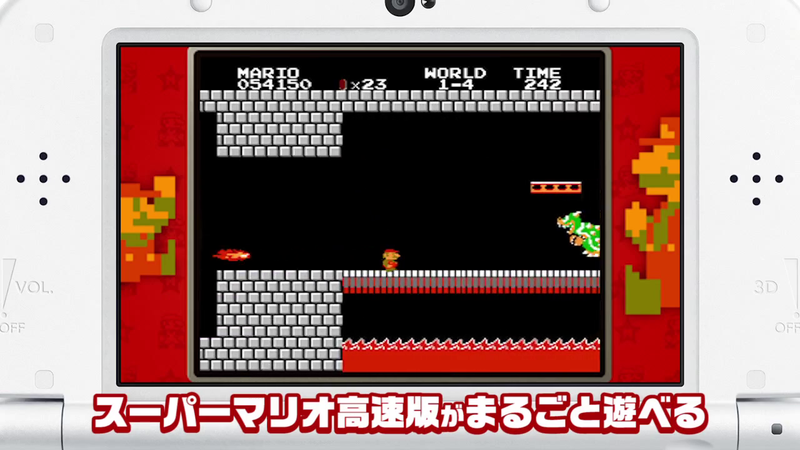 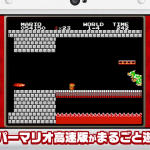 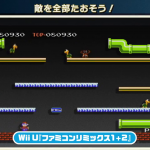 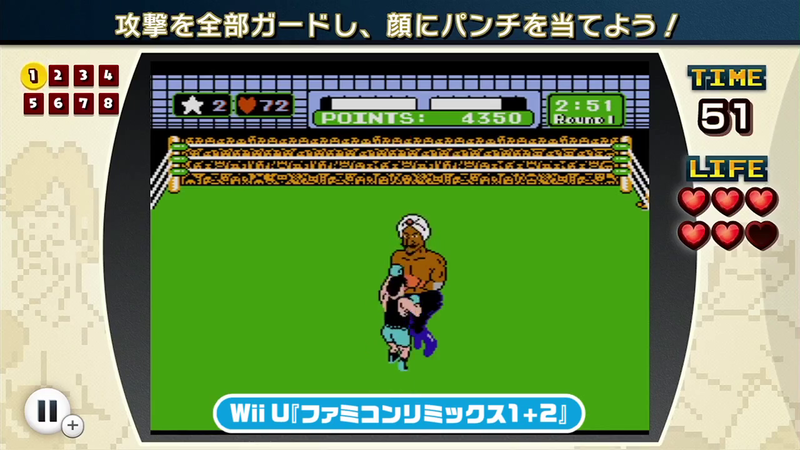 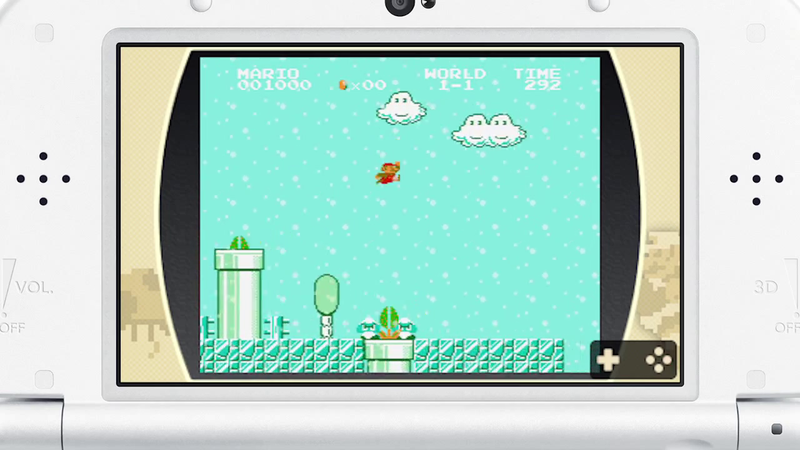 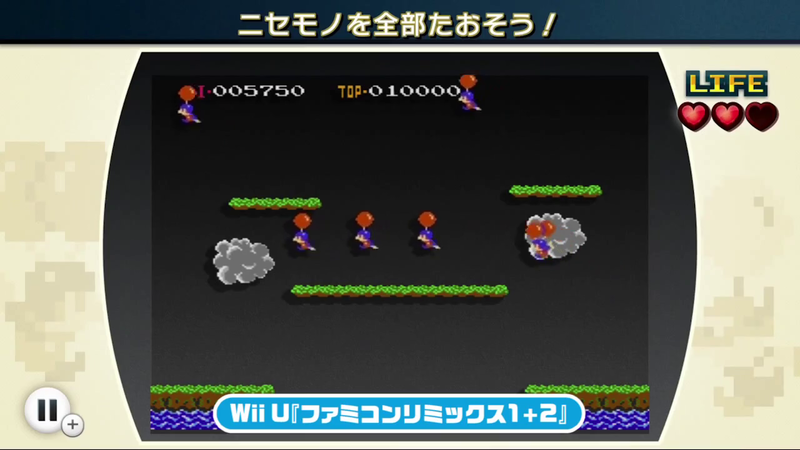 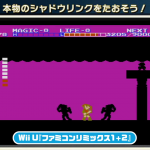 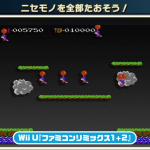 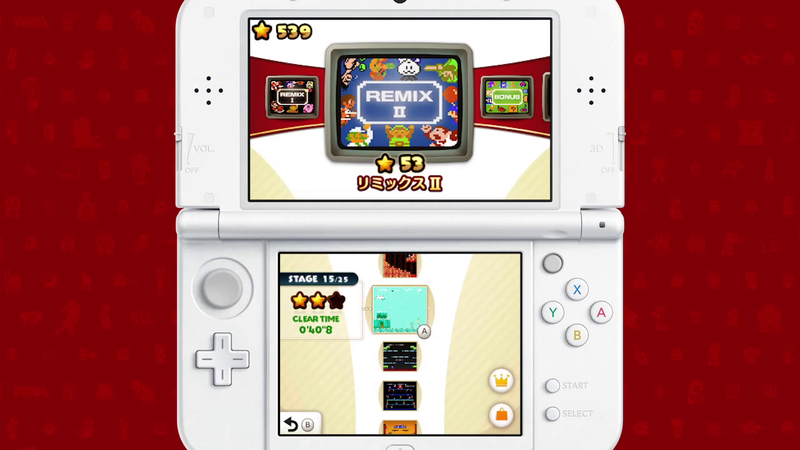 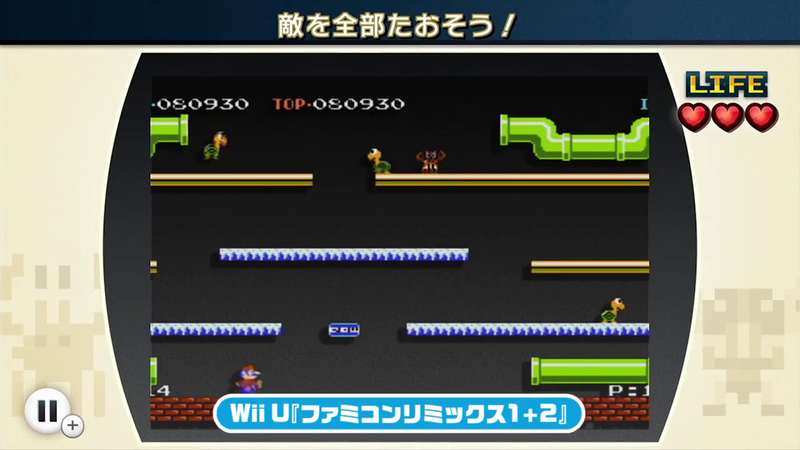 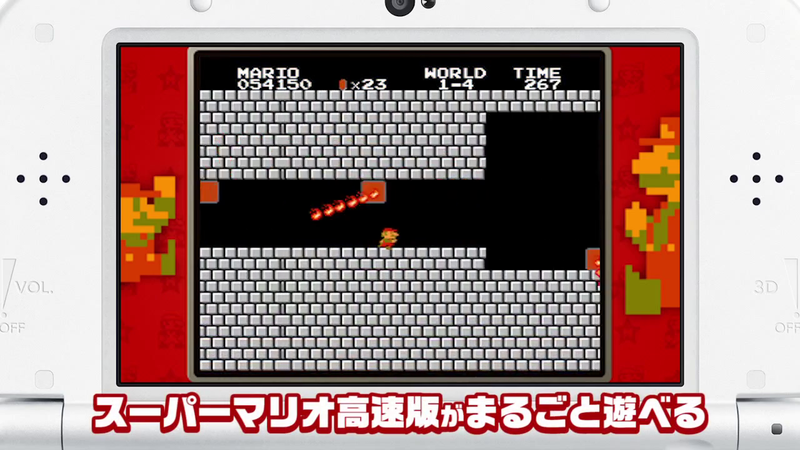 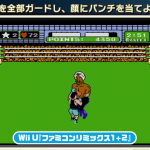 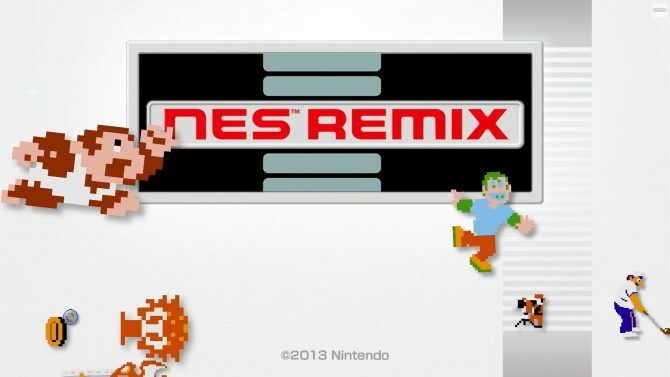 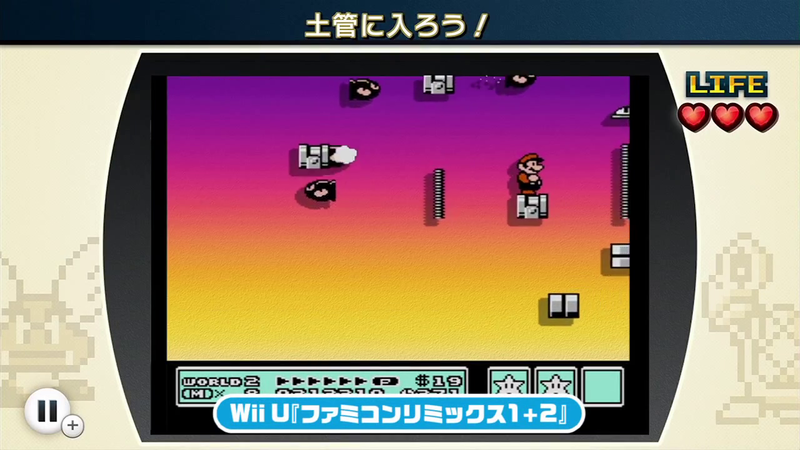 This is the Japan version of Ultimate NES Remix, which released for North America on December 5, 2014. 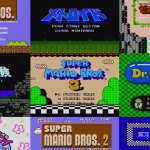 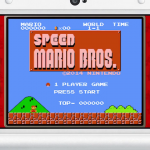 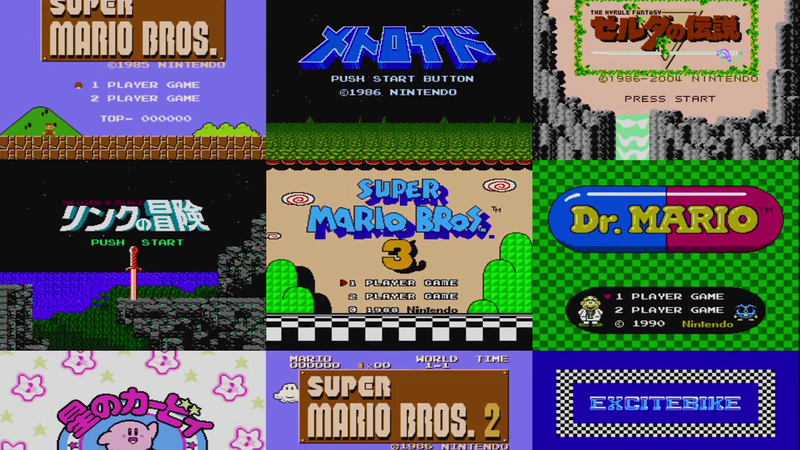 Super Mario Bros., Metroid, and The Legend of Zelda II: The Adventure of Link are just some of the games featured. 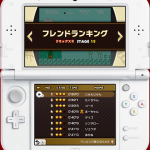 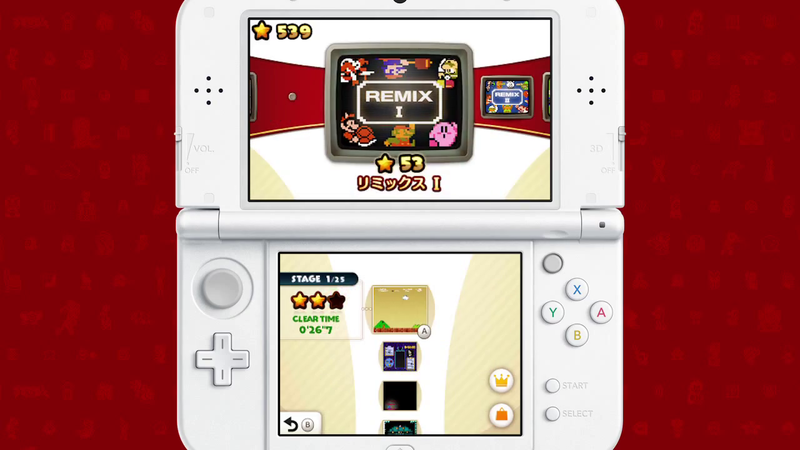 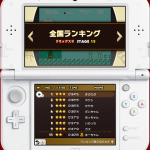 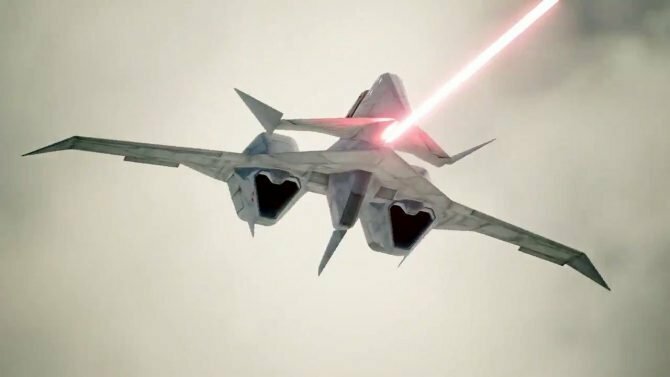 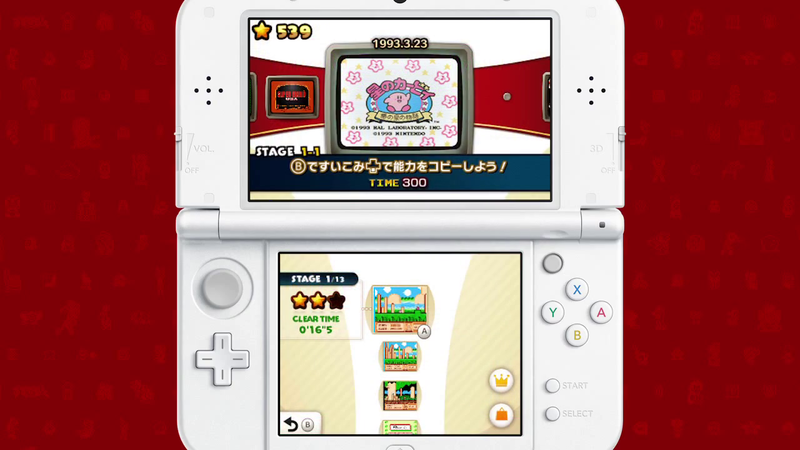 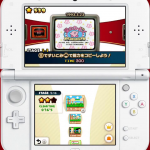 Each game is remixed with a certain challenge, whether it be a time attack or objective mode. 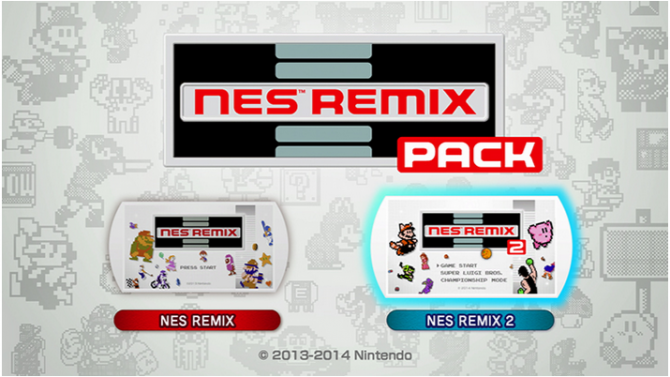 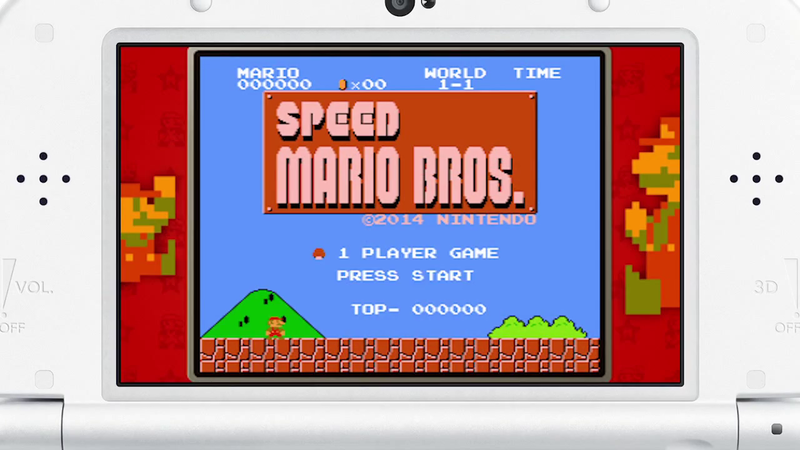 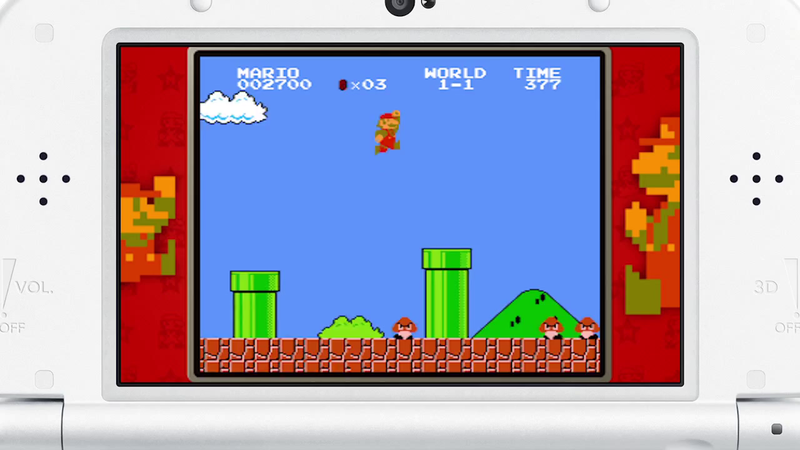 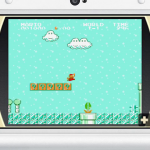 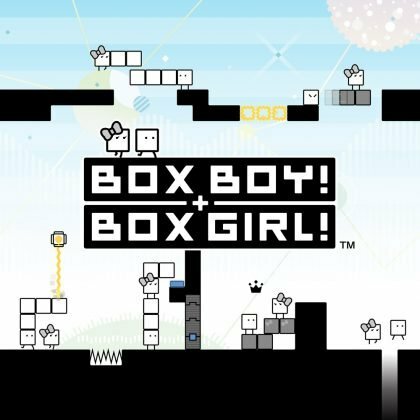 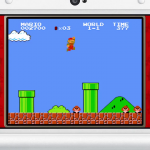 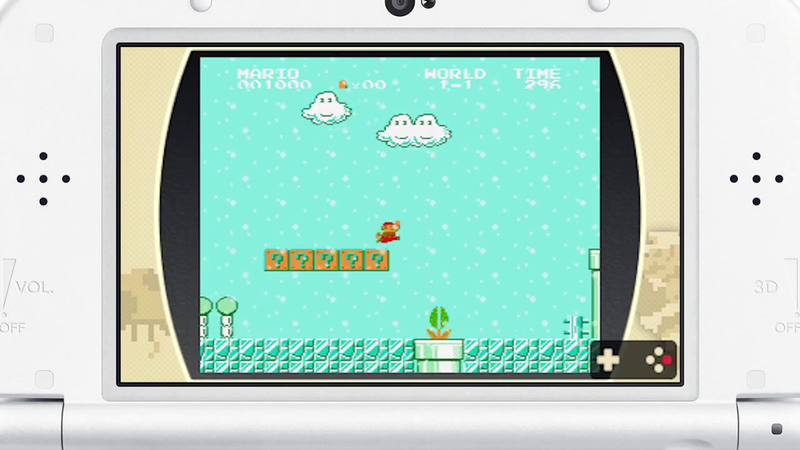 These are adapted from the original NES Remix and NES Remix II which released on Wii U in 2013 and 2014 respectively. 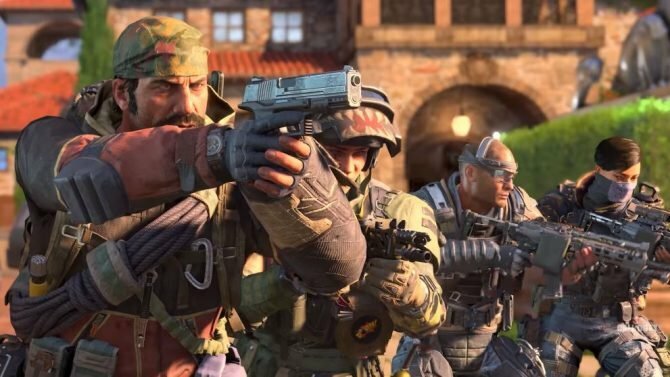 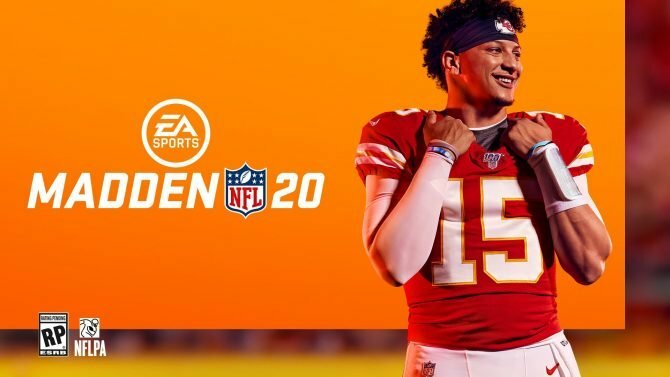 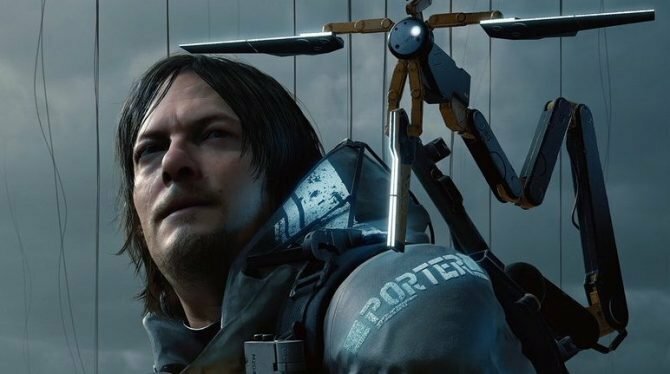 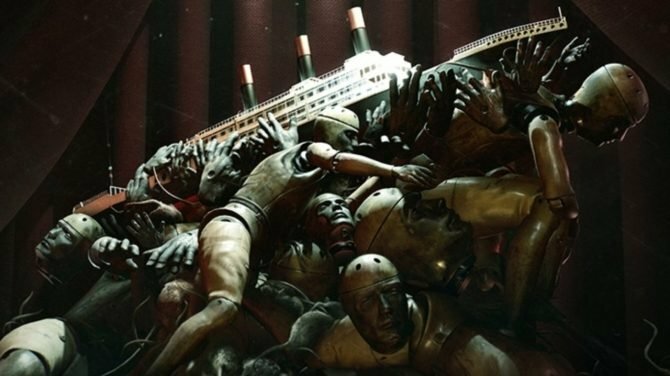 You can see screenshots of the game below.